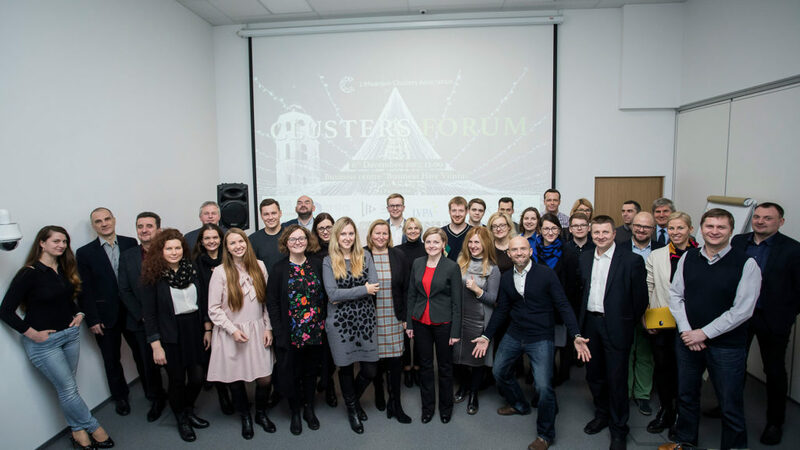 The Christmas-related Clusters Forum – the last one in the year 2017 – took place in the Business Centre Business Hive Vilnius on 6 December. Over 30 guests – the representatives of the Lithuanian clusters and the state institutions – took part in the Forum. 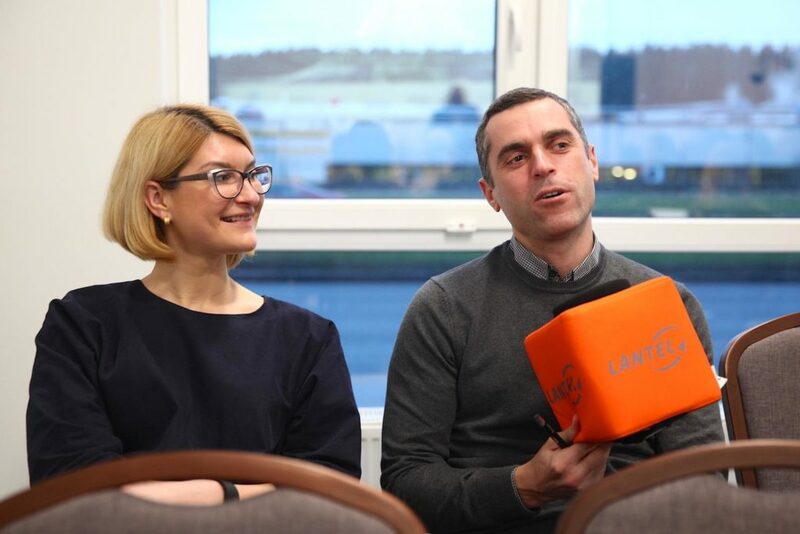 CEO of the Lithuanian Clusters Association, Mr. Marius Pareščius, presented the overview of the expiring year and gave the perspectives of the year 2018. Mr. M. Pareščius talked about the working group of the Ministry of Economy for solving Lithuanian clustering issues, which was hard at work in summer and where the updated concept of the development of Lithuanian clusters was born after much discussion, approved by the order of the Minister of Economy, Mr. Mindaugas Sinkevičius, on 12 October, as well as the Lithuanian Clustering Study for the year 2017 which became its basis. Marius also assessed the EU support measures intended for the clusters, as announced in the year 2017, as well as the measures which are expected at the beginning of the year 2018. The opportunities for cooperation between the Lithuanian Clusters Association and the Ministry of Finance were discussed. The possibilities of the EU Framework Programme Horizon 2020 for the Lithuanian enterprises to take part in the projects, by offering the double-purpose products, were presented. One of the most relevant news is that, in the framework of the Cluster Excellence Programme supported under COSME, the European Commission is intending to initiate the development of the cluster management assessment tool through the European Cluster Collaboration Platform and the Lithuanian Clusters Association has been invited to take part in this project as an equal partner. Further, in the Clusters Forum, the Project Manager of the Lithuanian Innovation Centre, Dr. Artūras Jakubavičius, presented the possibilities for the Lithuanian enterprises and clusters provided by the Enterprise Europe Network (EEN), and the Chief Specialist of the Agency for Science, Innovation and Technology (MITA), Mrs. Daiva Keršienė, told about the opportunities for the enterprises in the international programmes of research and development. 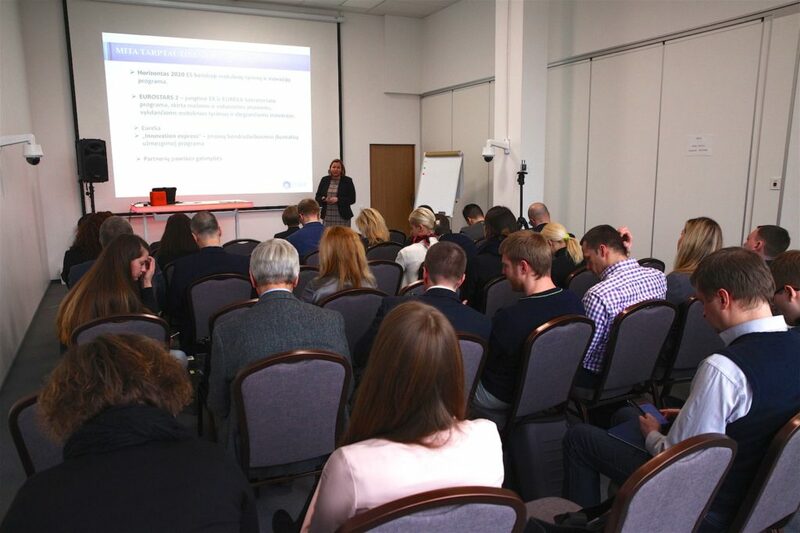 The great interest of the participants was caused by the programme “Space Revolution 4.0” (Lith. “Kosmoso revoliucija 4.0”) presented by the Specialist of MITA and the national contact person for Horizon 2020 Space Work Programme, Ms. Sonata Juciutė. 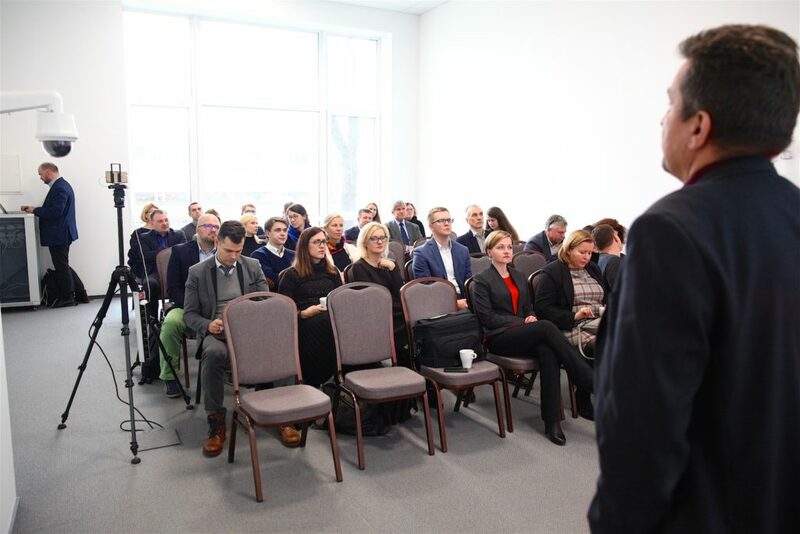 Experience and insights into the way of achievement of double growth, without the use of the EU support, were shared by the Director of the Lithuanian Prefabricated Wooden House Cluster, Mr. Paulius Valiulis. At the end of the Forum, the hot microphone flitted around the hall, after which the guests of the Forum shared their ideas and insights for the year 2018. It was proposed to organize the periodic intersectoral matchmaking events and to increase the internationality, by inviting the colleagues from neighbouring countries to the Forum. It was proposed to jointly apply for the EU support through the Lithuanian Clusters Association, for example, according to the measure “New Opportunities”. It was talked about the expediency of amalgamation of the Lithuanian clusters up to 6 large national clusters. There was an accent on the need for the participation of not only the coordinators of the clusters, but also their members – the enterprises operating in various sectors – in the meetings. It was proposed that the Clusters Forum would take place in premises of different clusters and in different cities next year.